Stephanie Chandler has been featured in Entrepreneur magazine, Inc.com, BusinessWeek, Wired, More magazine, Sunrise 7 (Australia’s version of The Today Show) and many additional media outlets. She has also been a contributing blogger for Forbes. In 2003, Stephanie fled a decade-long Silicon Valley career to pursue her business and writing goals (and she has never looked back). She worked in software sales, technical training, and technical support roles. 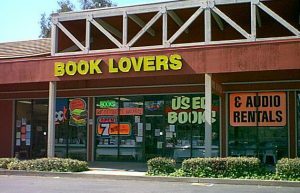 2003 – Stephanie opened a 2800-square-foot bookstore in Sacramento, California. 2005 – Her first book: The Business Startup Checklist and Planning Guide, was released and later received a Book of the Year award by Foreword Magazine. 2006 – Her second book, From Entrepreneur to Infopreneur: Make Money with Books, Ebooks and Information Products, was released by Wiley. 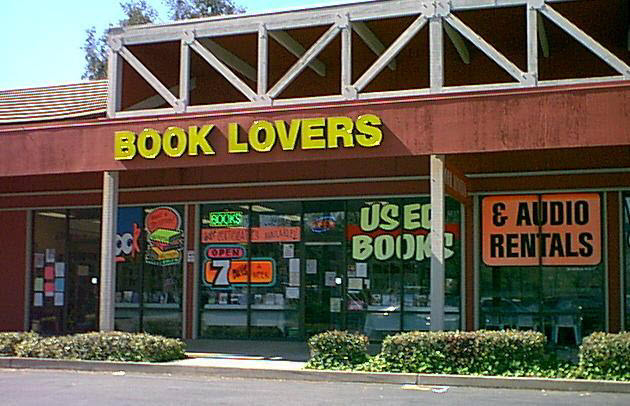 2007 – Sold the bookstore (and left tire marks as she screeched out of the parking lot–owning a bookstore is NOT as romantic as it sounds!). However, the lessons she learned there sparked her passion for small business and internet marketing and led to just about everything she is doing now. 2008 – The Author’s Guide to Building an Online Platform: Leveraging the Internet to Sell More Books was released by Quill Driver Books. 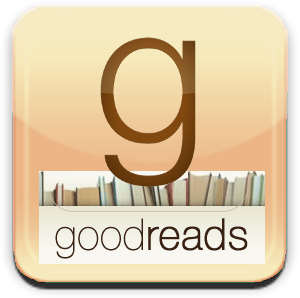 2008 – Stephanie founded Authority Publishing, a custom/hybrid publisher specializing in nonfiction books. 2009 – LEAP! 101 Ways to Grow Your Business was released by Career Press. 2010 – Stephanie hosted the first Nonfiction Writers Conference, a three-day event conducted entirely online. This event continues to be held annually, and a second Fall event is now part of the annual program. 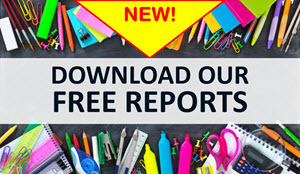 2011 – The Conference Catcher: An Organized Journal for Capturing Ideas, Resources, and Action Items at Educational Conferences, Trade Shows, and Events was released by Authority Publishing. 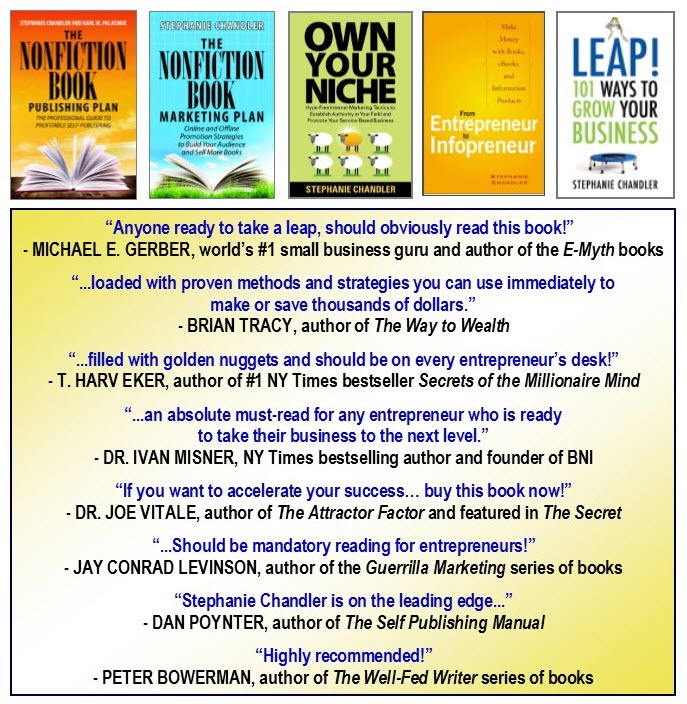 2012 – Own Your Niche: Hype-Free Internet Marketing Tactics to Establish Authority in Your Field and Promote Your Service-Based Business was released by Authority Publishing. This book was also honored as Best Business Book by the Global Ebook Awards. 2012 – Stephanie was honored as one of the Top 100 Small Business Influencers by Small Business Trends. 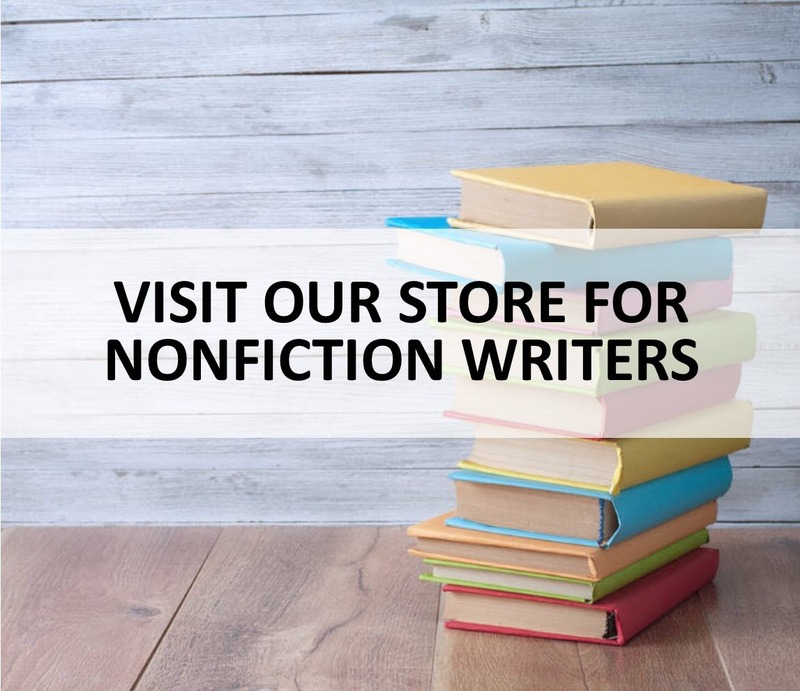 2013 – The Nonfiction Book Marketing Plan: Online and Offline Promotion Strategies to Build Your Audience and Sell More Books was released by Authority Publishing. 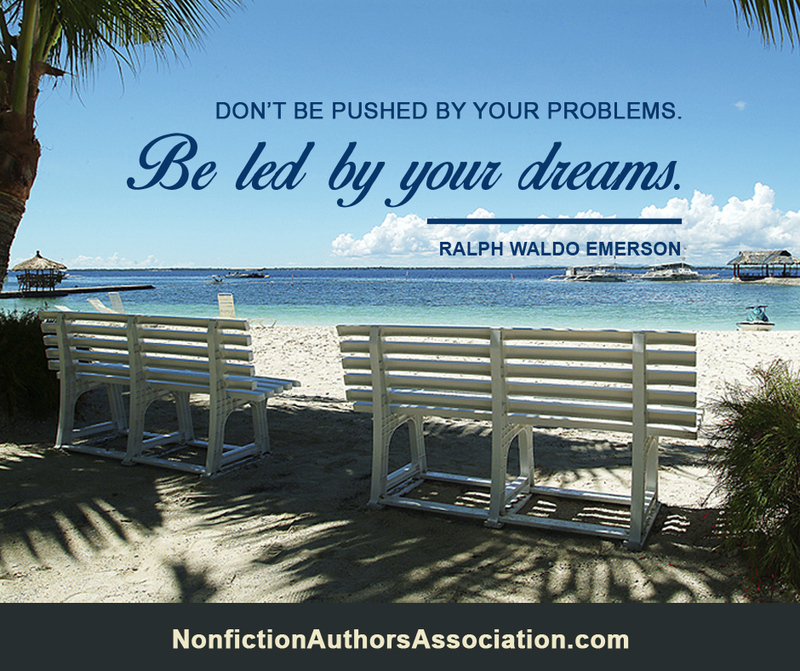 2013 – The Nonfiction Authors Association was born. 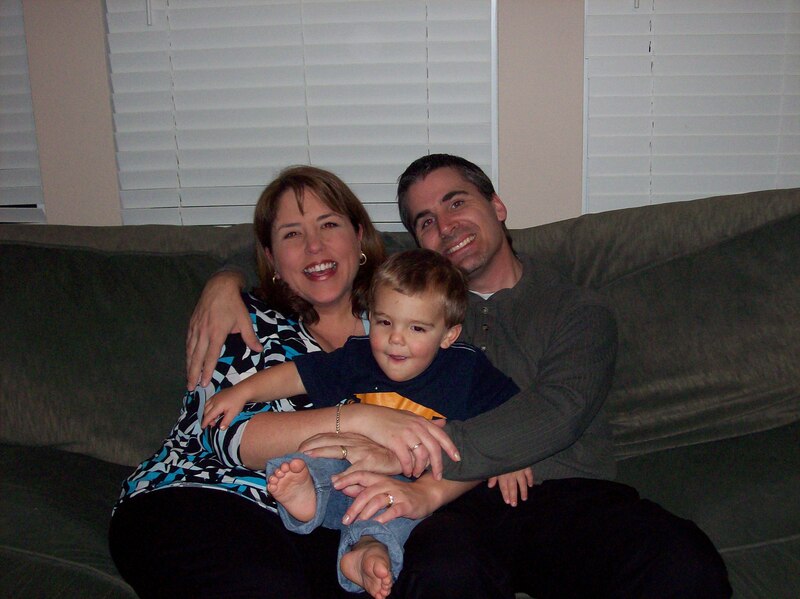 2013 – Stephanie’s husband Chris died unexpectedly, which caused her to re-prioritize her business and life with her then 7-year old son, Ben. She has since become an advocate for mental health awareness. Sadly, her husband died by suicide after battling depression for most of his adult life. It would take more than a year for Stephanie to emerge from the “grief fog,” but today she feels stronger than ever and committed to living every moment with purpose and joy. 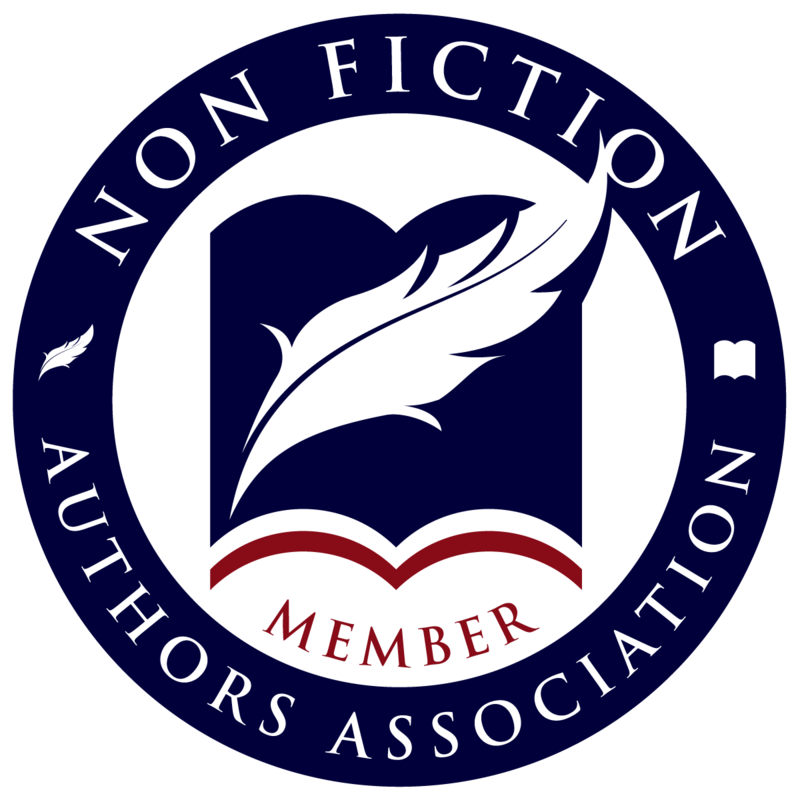 2018 – The Nonfiction Authors Association has grown to over 17,000 members, and the Nonfiction Writers Conference has featured an incredible line-up of speakers since it began in 2010. 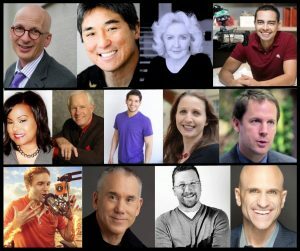 Speakers have included Gretchen Rubin, Julia Cameron, Seth Godin, Guy Kawasaki, Dan Millman, Dan Poynter, and many others. 2018 – Stephanie released her first book in five years: The Nonfiction Book Publishing Plan: The Professional Guide to Profitable Self-Publishing, co-authored with Karl Palachuk. 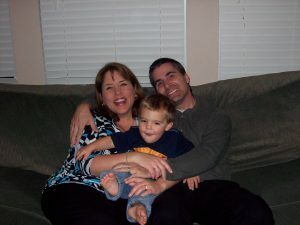 Stephanie resides in Gold River, a small community near Sacramento, California. She is a proud working mom who is grateful to have the best of both worlds–a son she adores and a fantastic career. She is also an advocate for animal rescue and has two three rescue cats (who’s counting?). 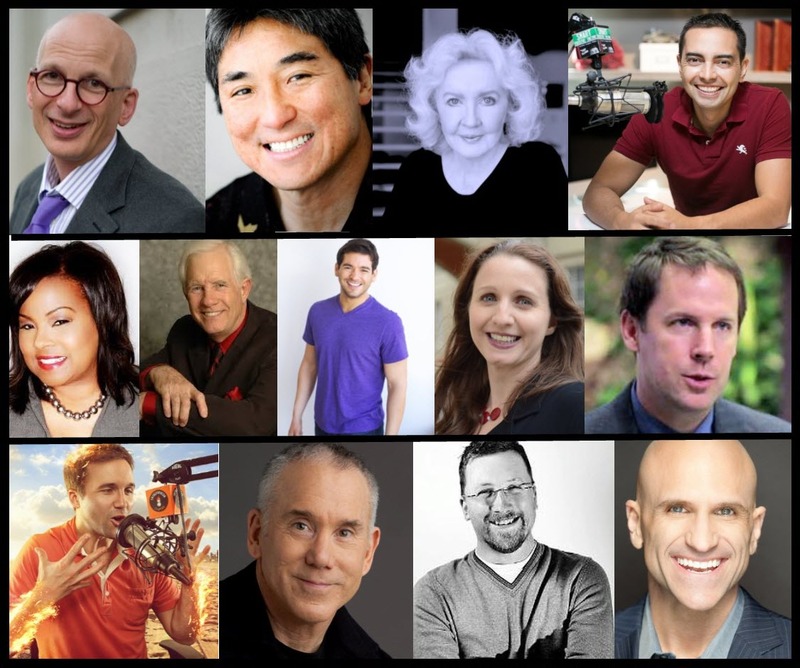 She is passionate about teaching and especially enjoys working with nonfiction authors, consultants, speakers, entrepreneurs, and other professionals who care about making a difference in the world.